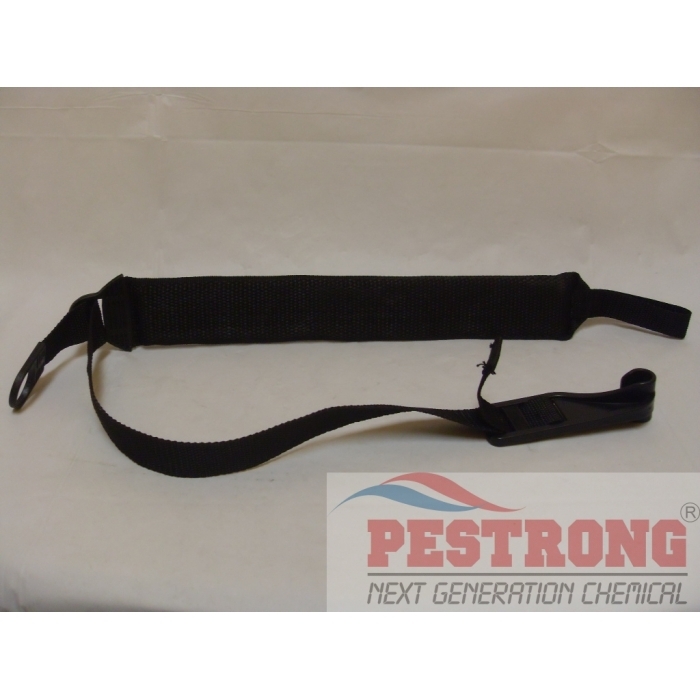 Where to Buy Solo Backpack Sprayer Shoulder Straps, Solo Replaced Padded Strap for Backpack Sprayer 4300315 - $11.95 for Sale with Fast Free Shipping! Solo Replaced Padded Strap for Backpack Sprayer 4300315 is safe and convenient easy to carry tool. Sold by one(1) piece., not by set. Great replacement for Backpack Sprayer! Can use for a long time!